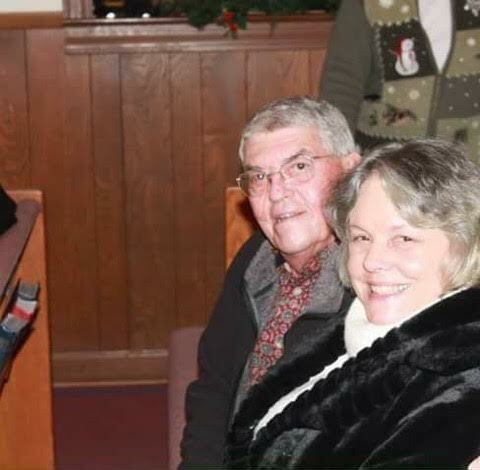 Johnny Michael “Mike” Ingram, 70, husband of 52 years to the late Reatha Wilkes Ingram, died Thursday, February 7, 2019. Born in Athens, he was the son of Helen Elizabeth “Betty” Fouche Ingram of Athens and the late Johnnie Matthew Ingram. Mike retired from the Georgia Department of Labor as a District Coordinator. Mike served in the US Navy and was a member of member of Gordon’s Chapel United Methodist Church. Affectionately known as Papa, he was a loving husband, father and grandfather. He is survived by his sons: Brian Ingram of Wilkes County; Brice (Melanie) Ingram of Commerce; brother: Ricky(Brenda) Ingram; grandchildren: Lindsey Ingram, Bryson Ingram, Jordan (Tyler) Gary, Garrett Coile, Brooklyn (Cody Hawkes) Ingram, Brady Ingram and Lindy Coile and three great grandchildren. Funeral services will be held Monday, February 11, 2019 at 3 pm at Danielsville Evangelical Church with Revs. Joel Embry and Bill Jackson officiating. Burial will follow at Gordon’s Chapel United Methodist Church cemetery. The family will receive friends from 2 until 3 prior to the service at the church. In lieu of flowers memorials may be made to the American Alzheimer’s Association or Gordon’s Chapel United Methodist Church.